Who would 당신 like to work with? Where can I find what brand(s) Abby's wardrobe is, 또는 where to get/order something? 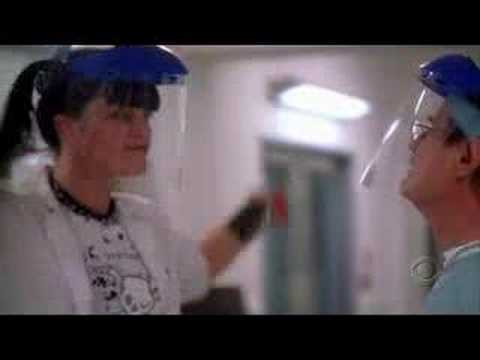 Abigail "Abby" Sciuto (pronounced "shoo-toe") is a fictional forensic scientist in the NCIS 텔레비전 series 의해 CBS Television. The character is a goth with skills in tradional forensics, and in computer forensics and hacking. She is portrayed 의해 Pauley Perrette. Here you'll find 링그 to get involved, 팬 projects, project ideas, and useful addresses, emails and phone numbers to tell the people at CBS that they've made a terrible mistake! a comment was made to the poll: Who would 당신 like to work with? What is Abby's hippo name?